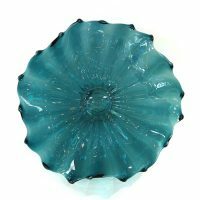 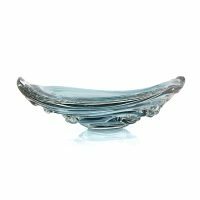 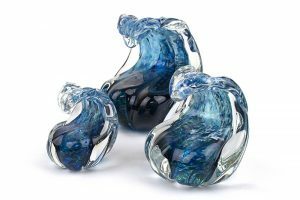 Orbit Hot Glass is a family-run glassblowing studio and gallery located atop Lookout Mountain in Ft. Payne, Alabama. 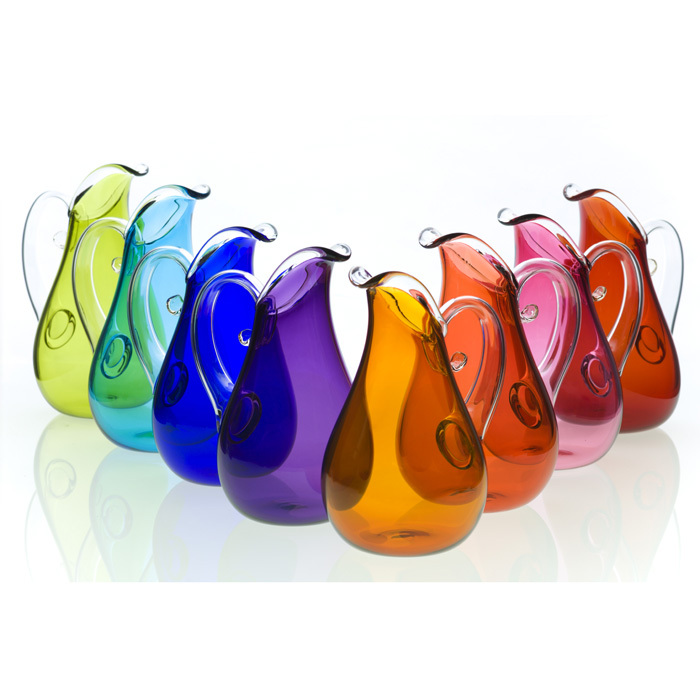 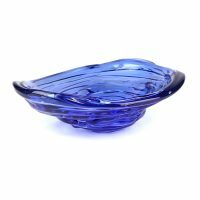 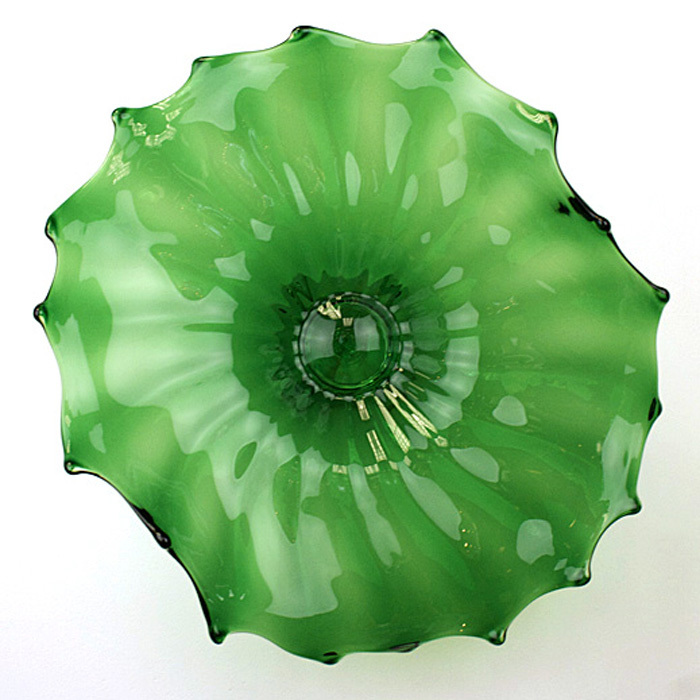 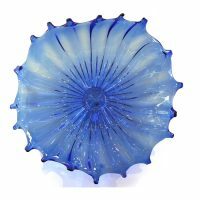 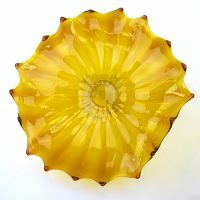 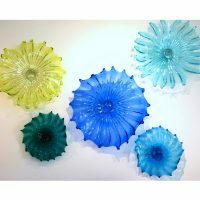 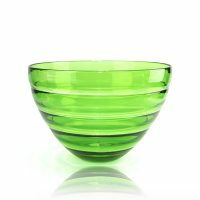 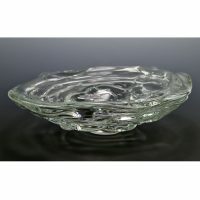 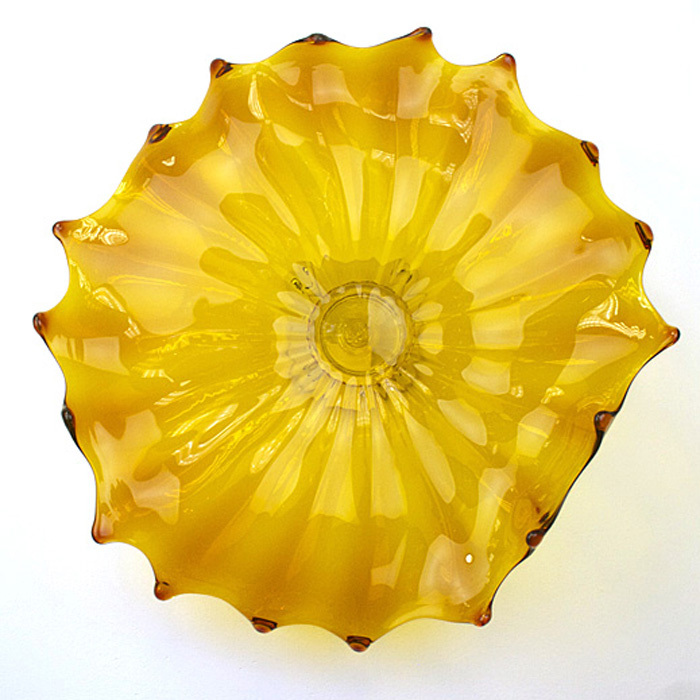 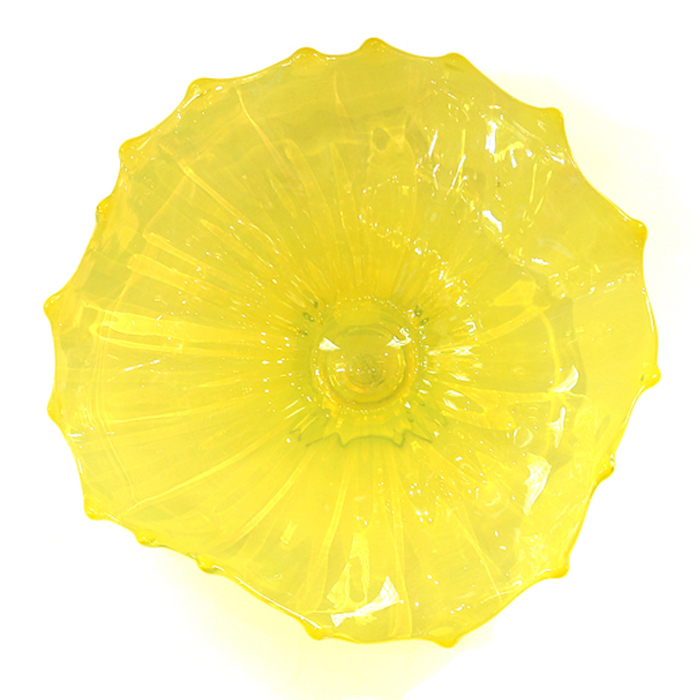 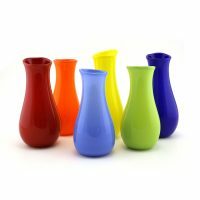 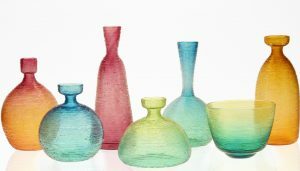 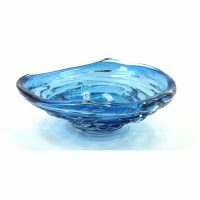 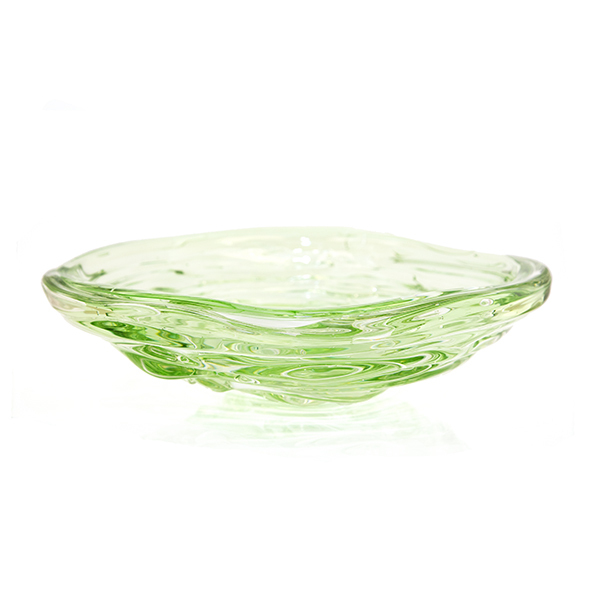 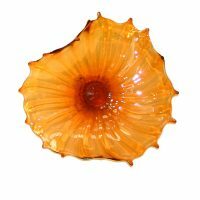 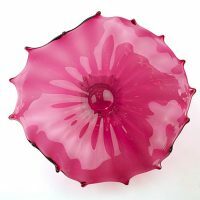 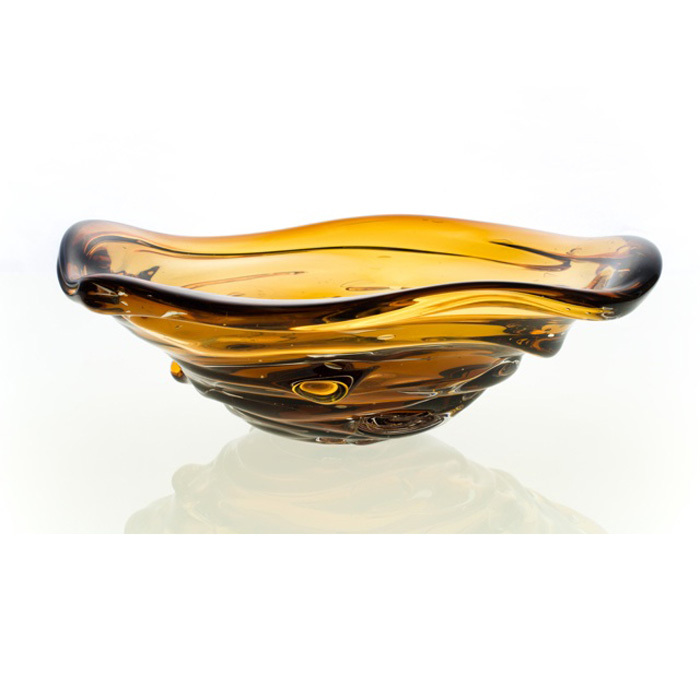 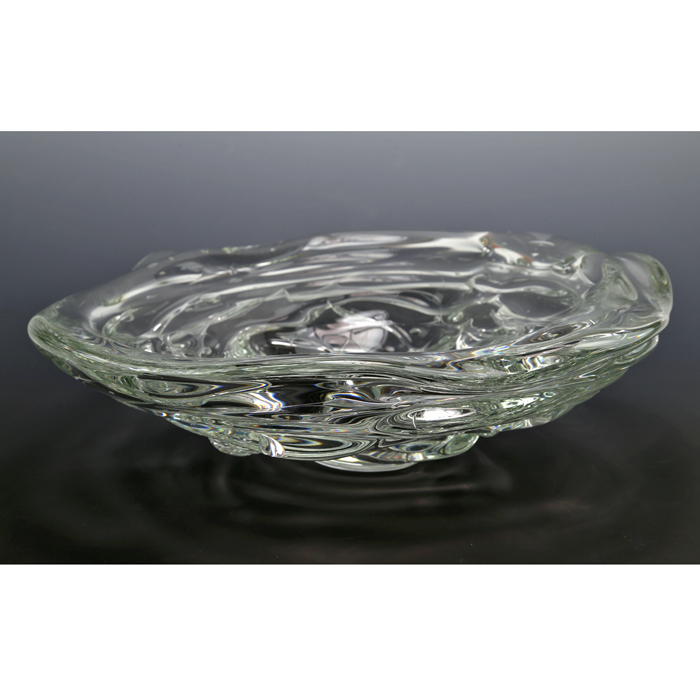 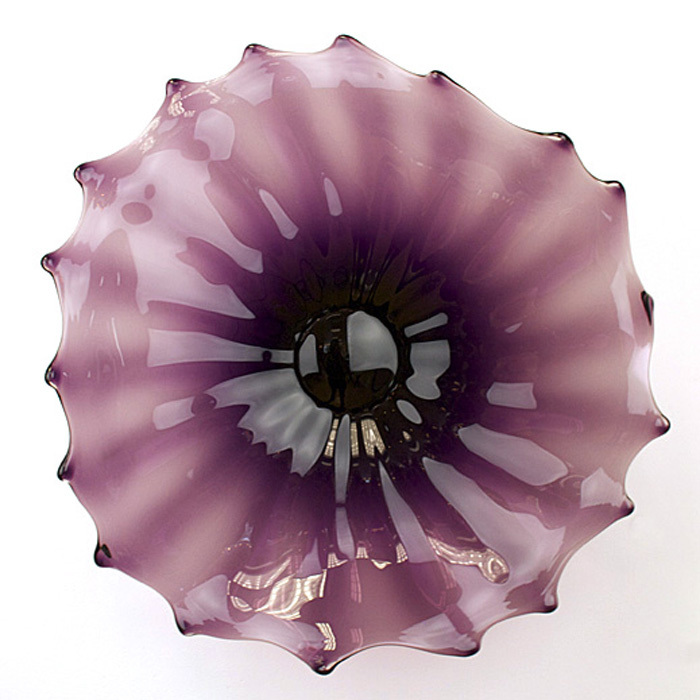 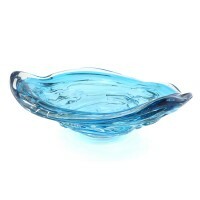 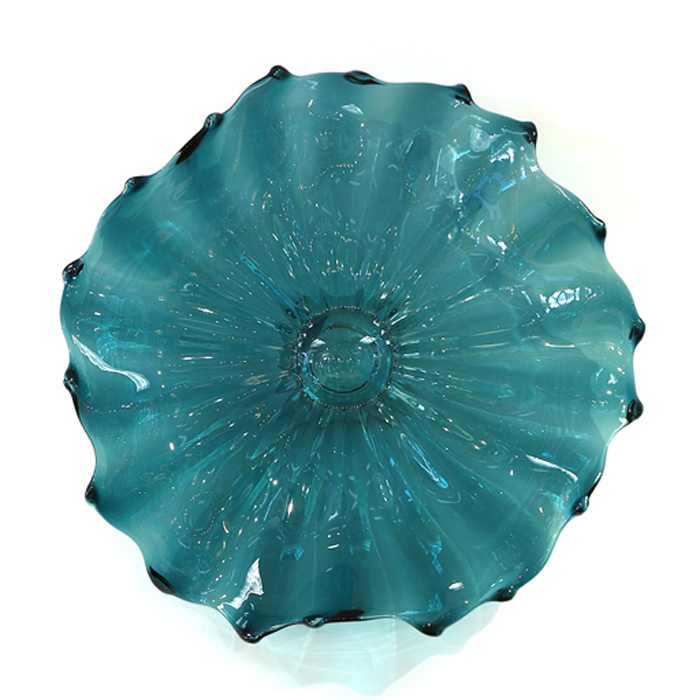 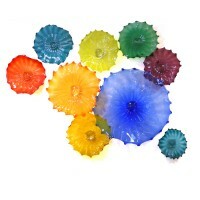 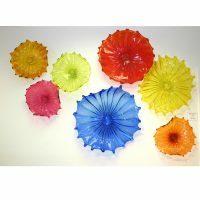 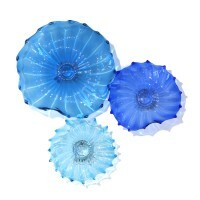 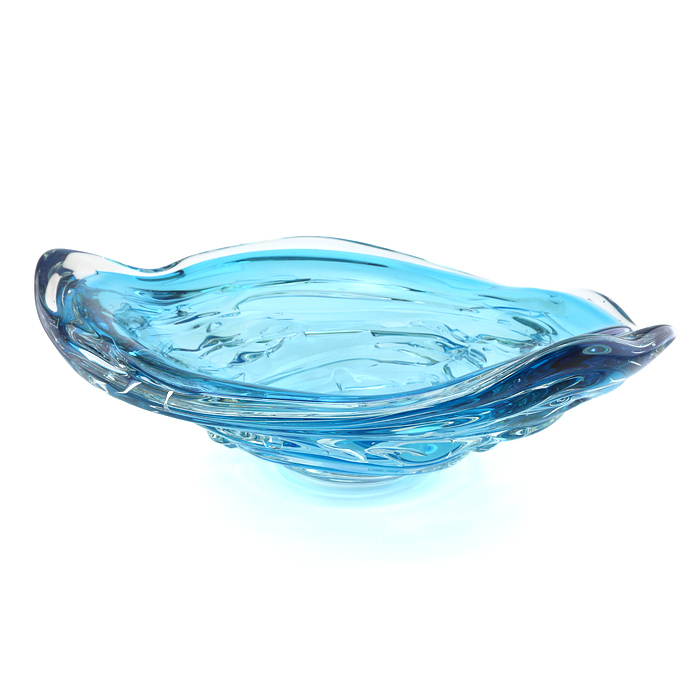 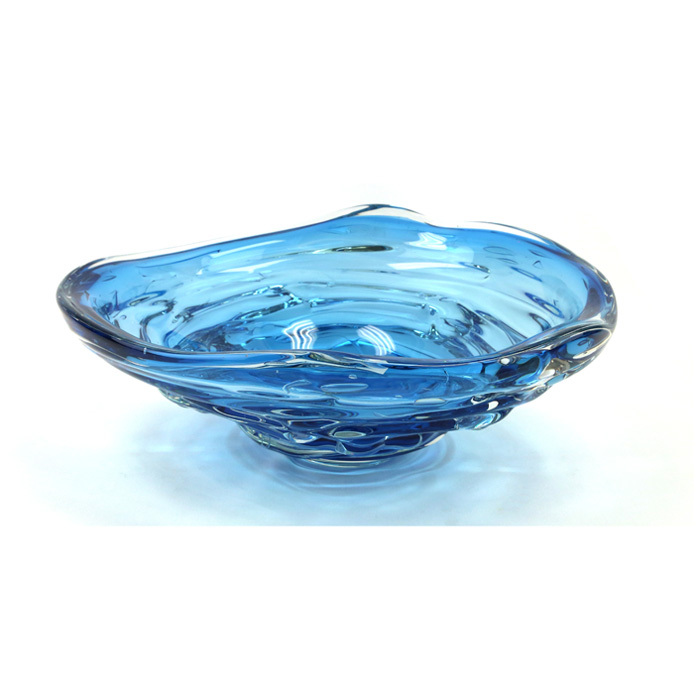 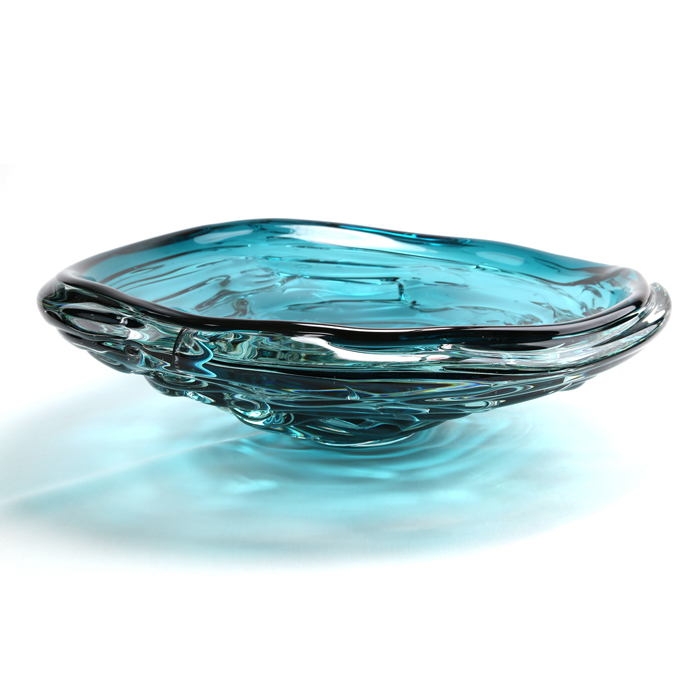 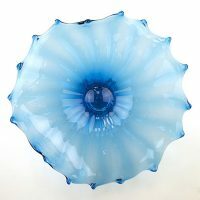 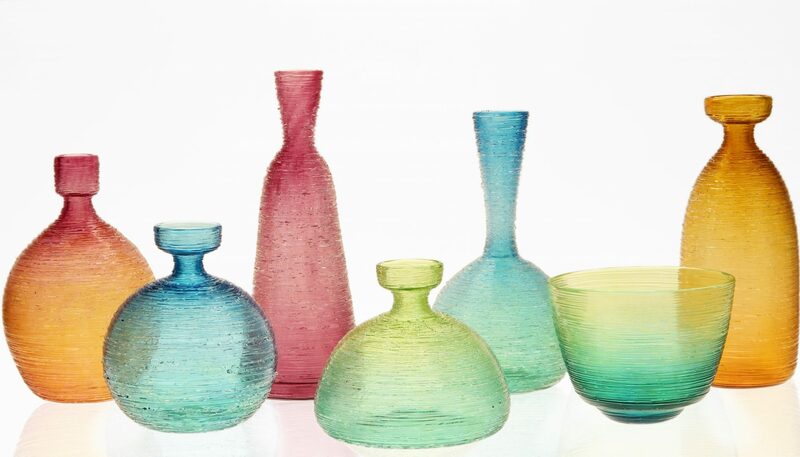 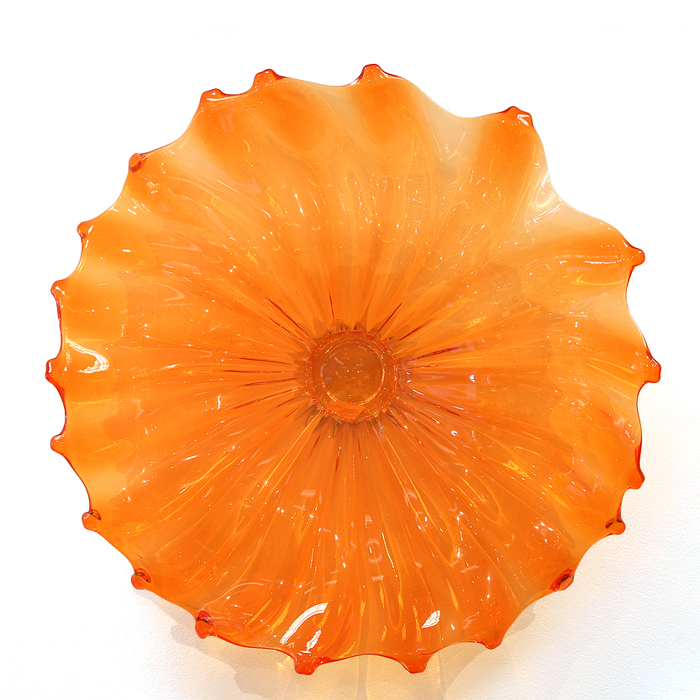 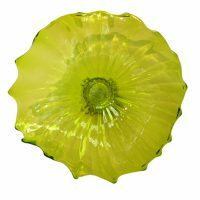 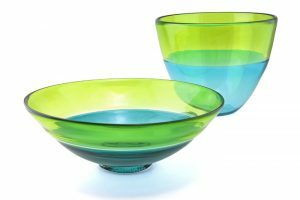 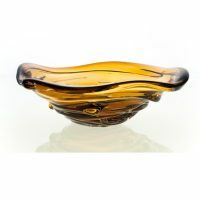 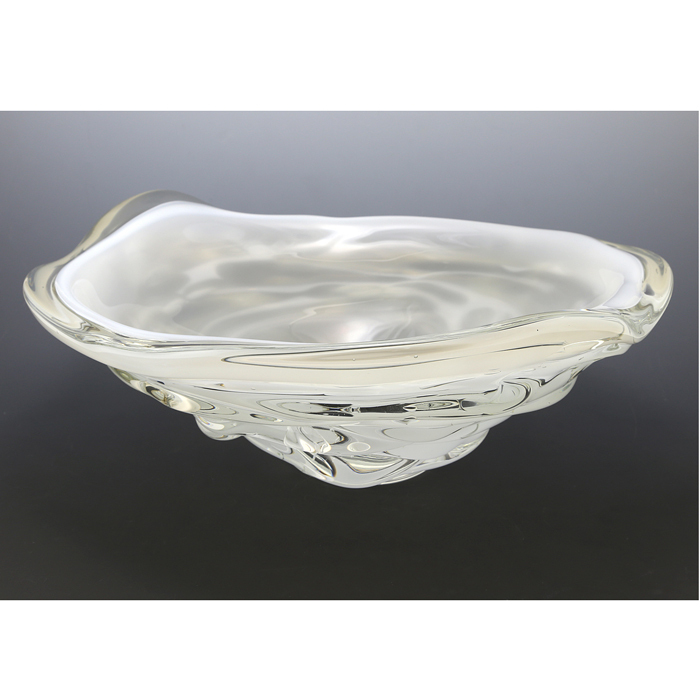 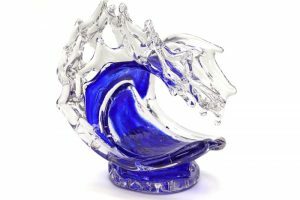 Artist Cal Breed leads a team of glassblowers handcrafting each piece with great attention to form, balance and color. 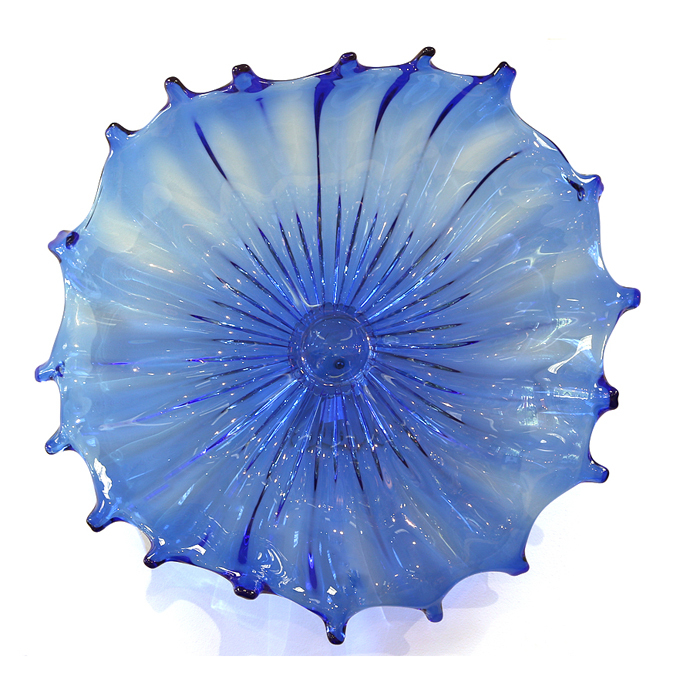 Our goal is to make honest excellent work that someone would happily invite into their life. 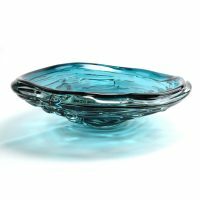 Orbix resides on 26 acres bordering Little River Canyon National Preserve, just a few miles from where Cal and his wife Christy met and spent many days scaling the steep cliffs, or paddling the turbulent waters. 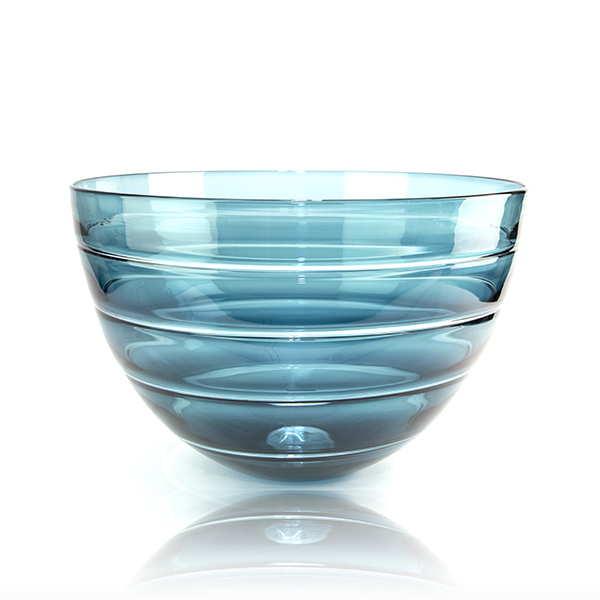 Evidence of this landscape whispers through the Orbix collection, as it always remains a backdrop of the studio. 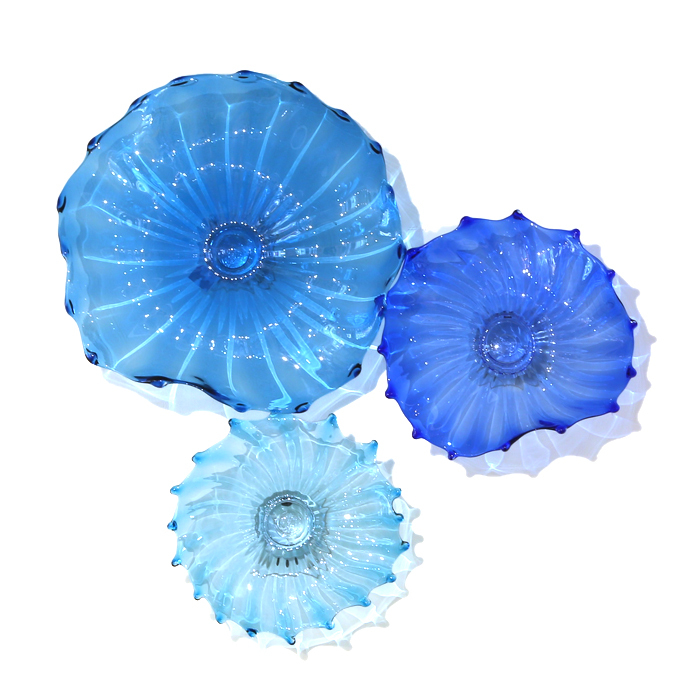 Each of his Water Bowls is unique, inspired by whitewater currents and the swirling motion of water.